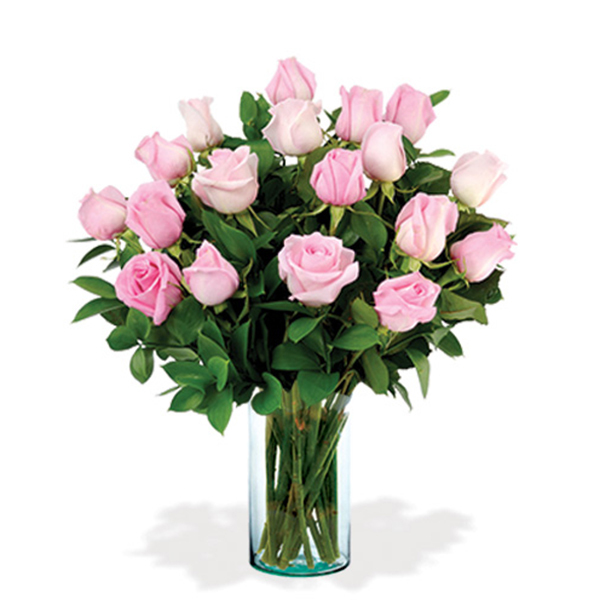 Bring the gift of spring to someone you care for with our classic pink long stem rose bouquet. Beautiful shades of pink pop out of this arrangement of roses and greenery. Perfect for any occasion, these roses will delight recipients all year long. Say happy birthday, congratulations, or thanks a bunch with a heartfelt gift of roses.